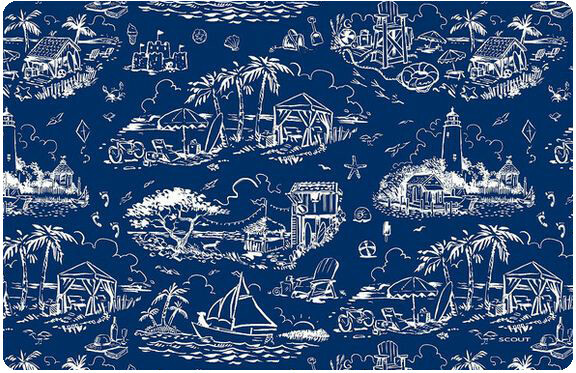 Add some pizazz to your homes' decor and show off your love of all things ocean and sea related with this Ship Happens FoFlor doormat or runner by Fun Flooring. Made right here in the USA this fun flooring mat is made for use in a variety of applications. You can place it just about anywhere in your home. Use it in the kitchen, dining area, bathroom, closest or anywhere else that you want to add a touch of beauty to your decor.